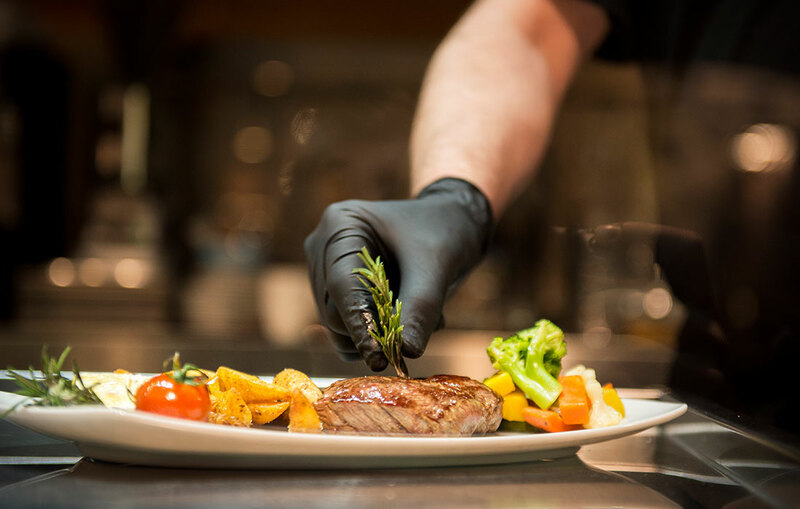 Does the mountain air stimulate your appetite? 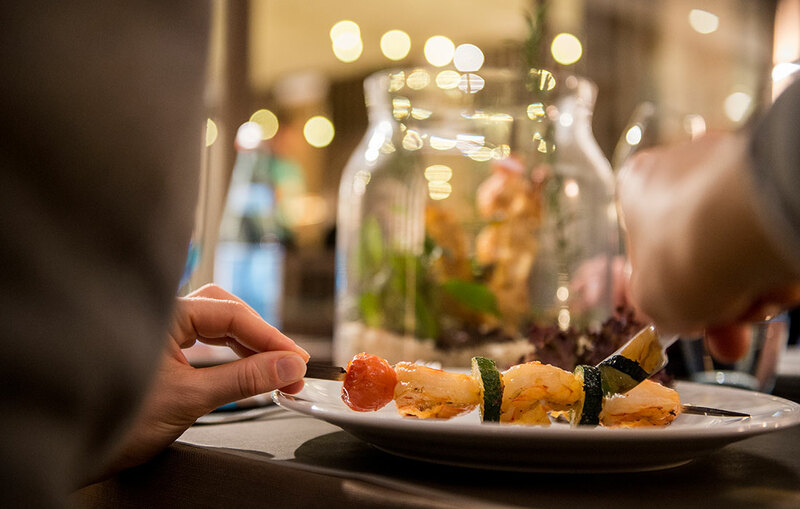 Gourmet lovers, picky children, vegans and diet followers will ALL find something for their taste! 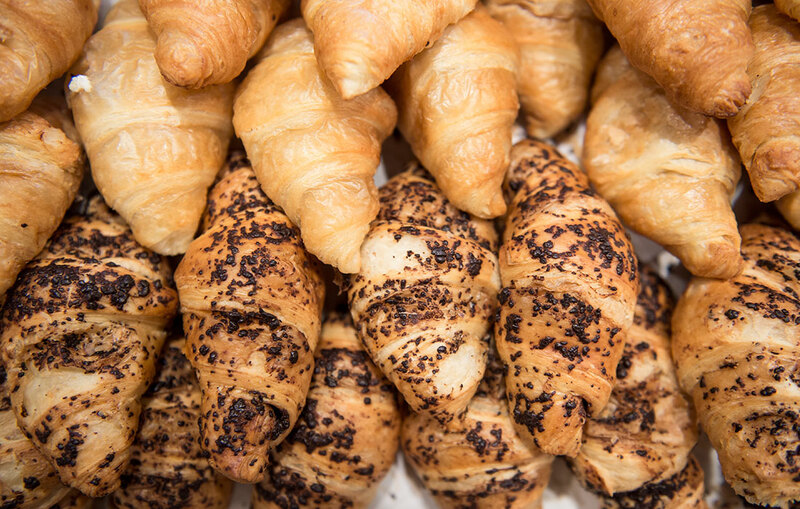 Enjoy and excellent Breakfast with local products, home made bakeries and fresh products from the Region for a perfect start in every morning! 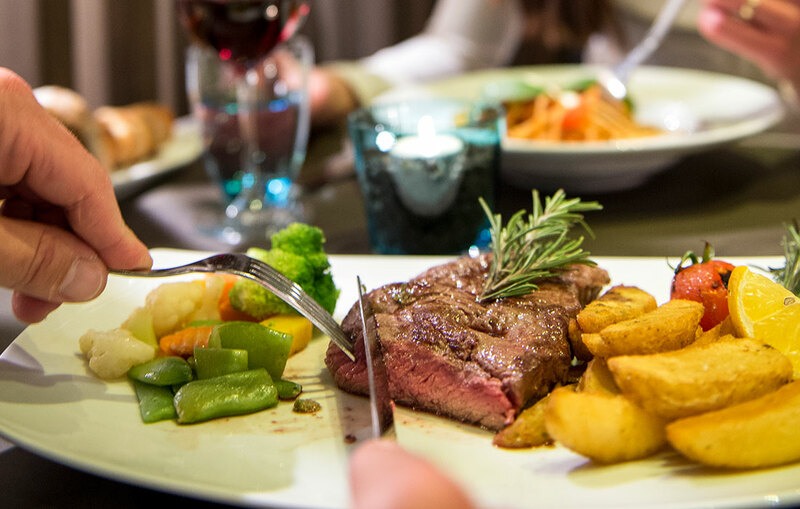 Or end your skiing and hiking day in the Dolomites with a classy dinner in the All You Can Eat Restaurant right in the Hotel! 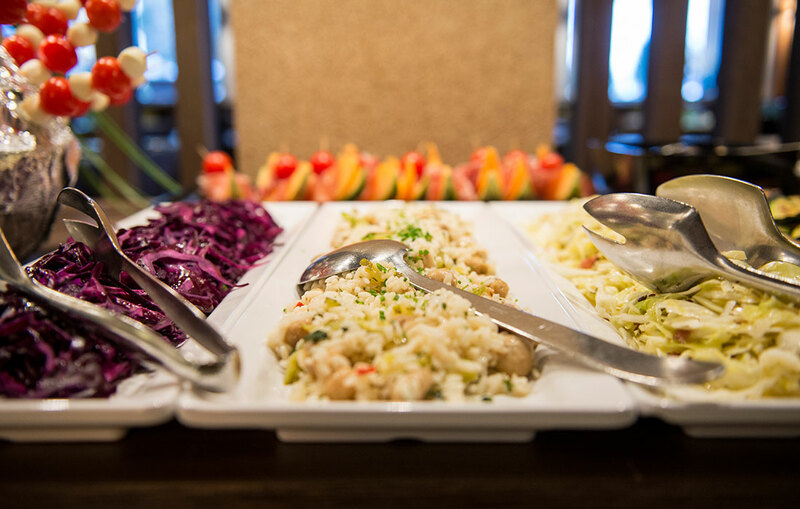 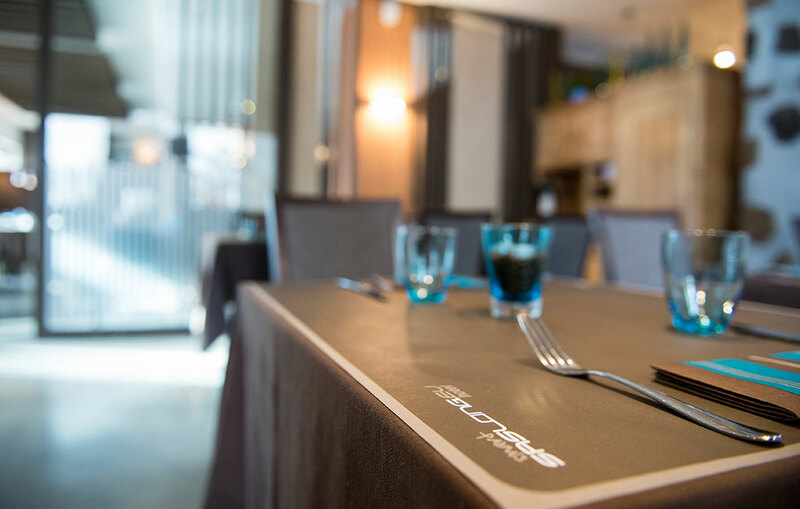 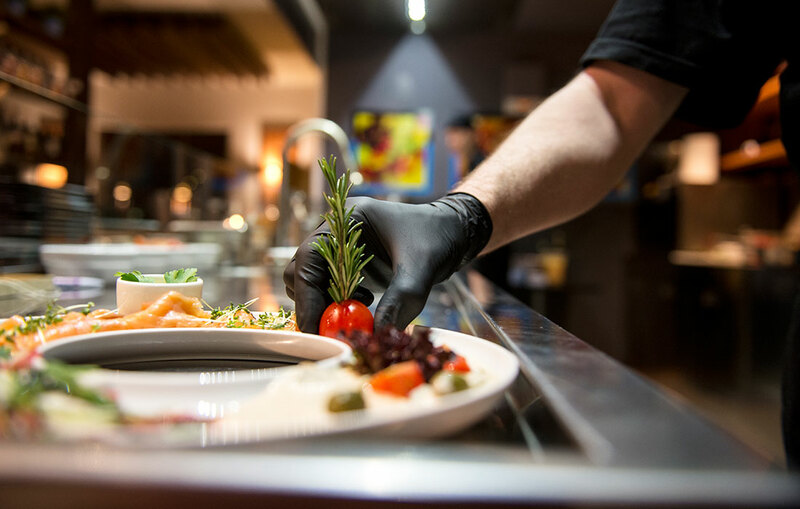 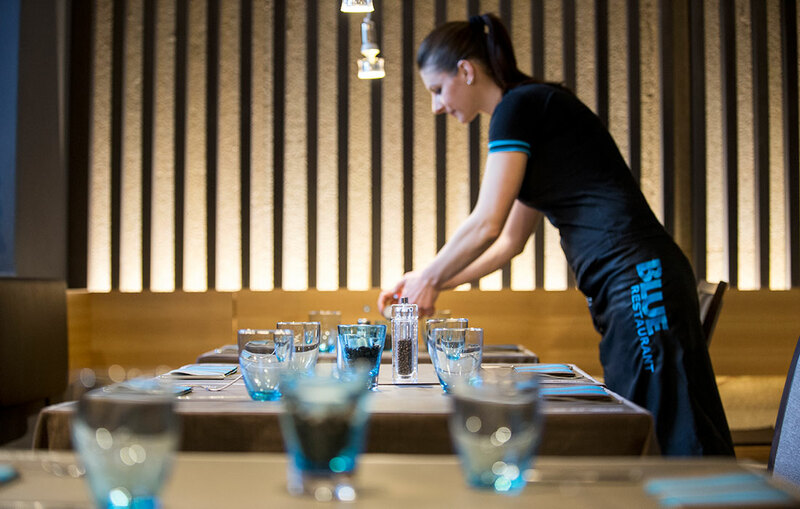 All the Staff of the Smart Hotel Saslong is perfectly informed about how to ensure you a gluten free meal and we will help you to find a tasty meal without gluten or lactose! 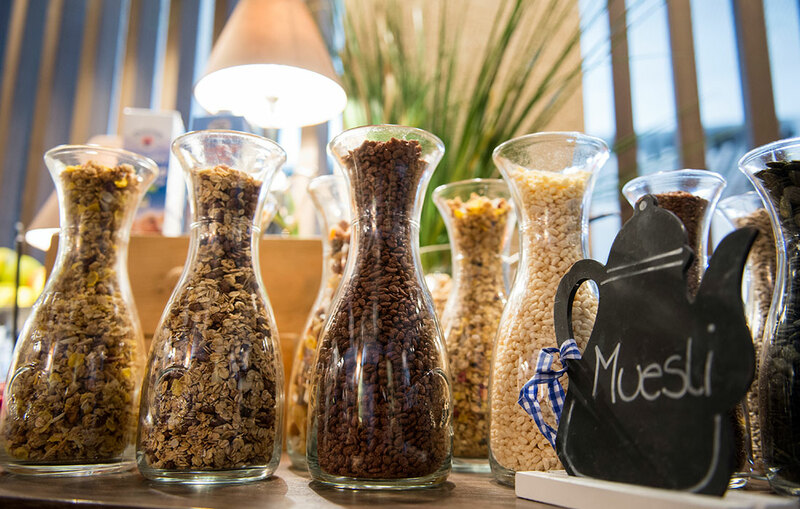 Our famous Breakfast buffet, loved also by the locals. 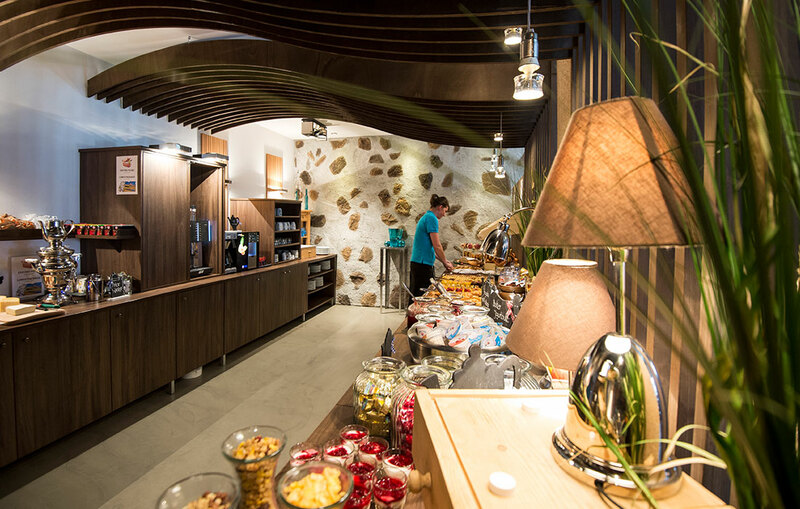 Price per person is only 13,50 Euros for Hotel Guest and outside Guests. 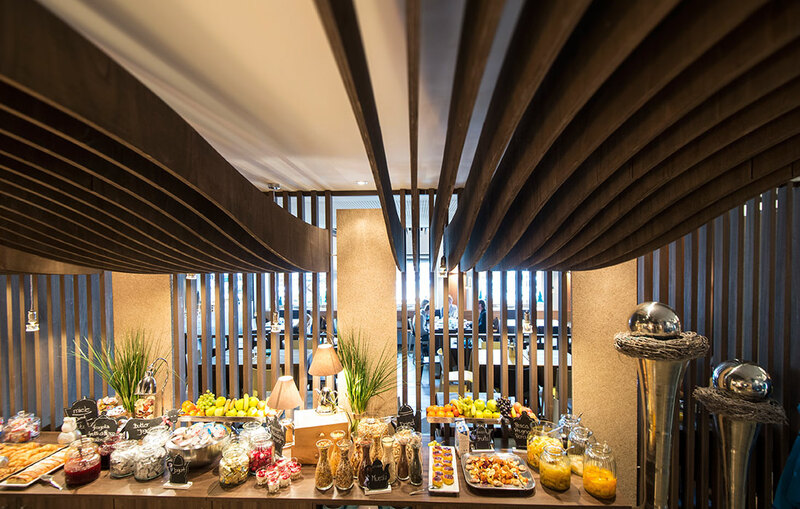 For outside Guests until 140 cm have breakfast for half of the price! 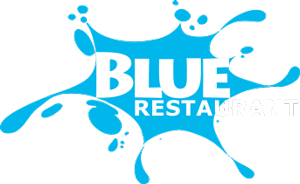 The Blue Restaurant is open from wednesday to monday form 6:00 pm until 9:30 pm. 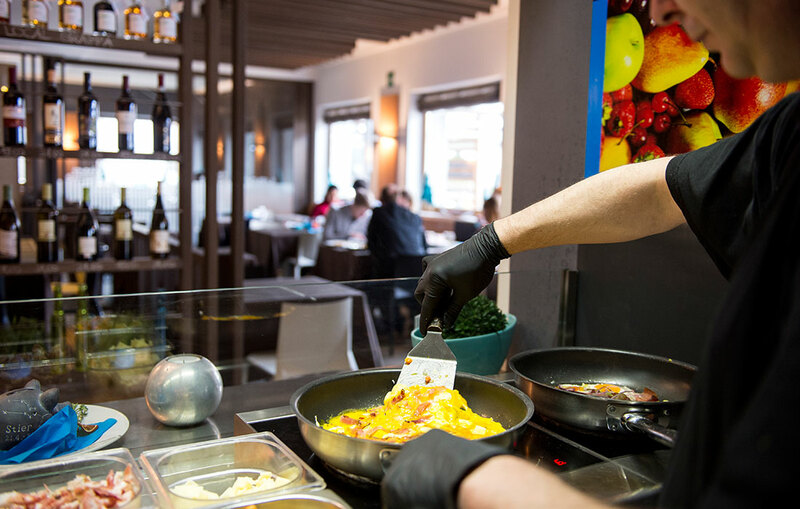 Our bar is open from 16.00 h to 23:00 h.
Enjoy an excellent dinner in the form of All You Can Eat with specialities from the region and from the world famous Mediterranean cuisine! 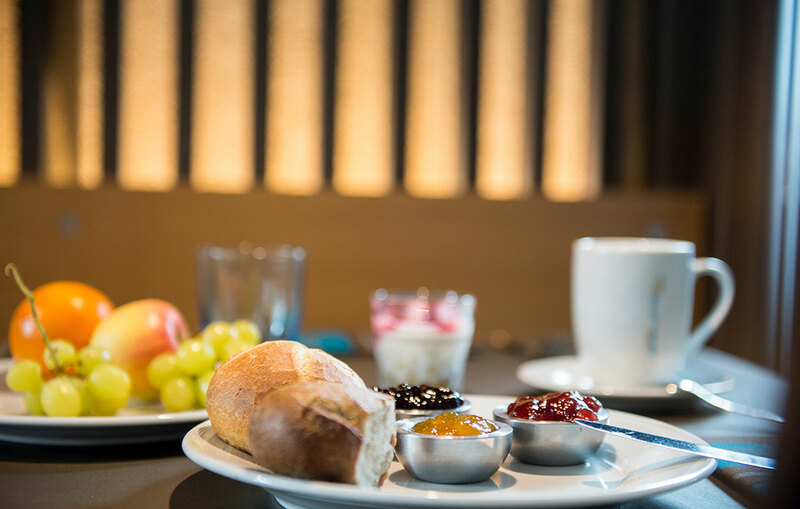 Combine your stay at the Smart Hotel Saslong with our half board offer! 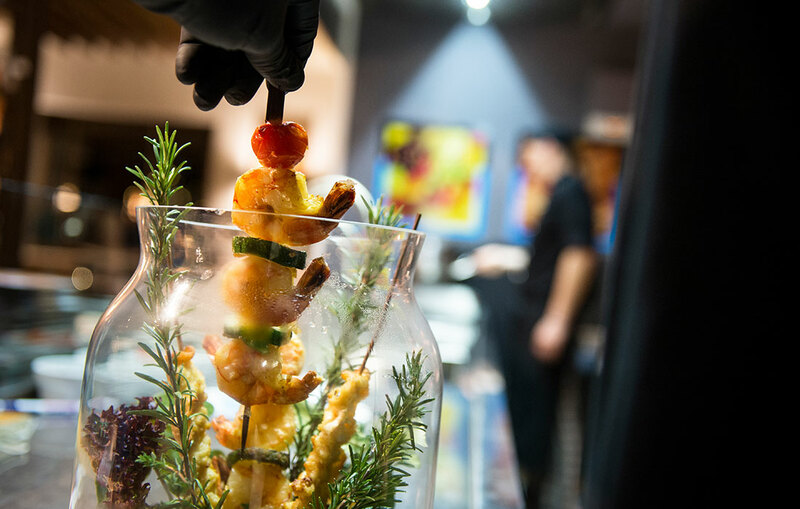 Children until 140 cm enjoy a half priced dinner! 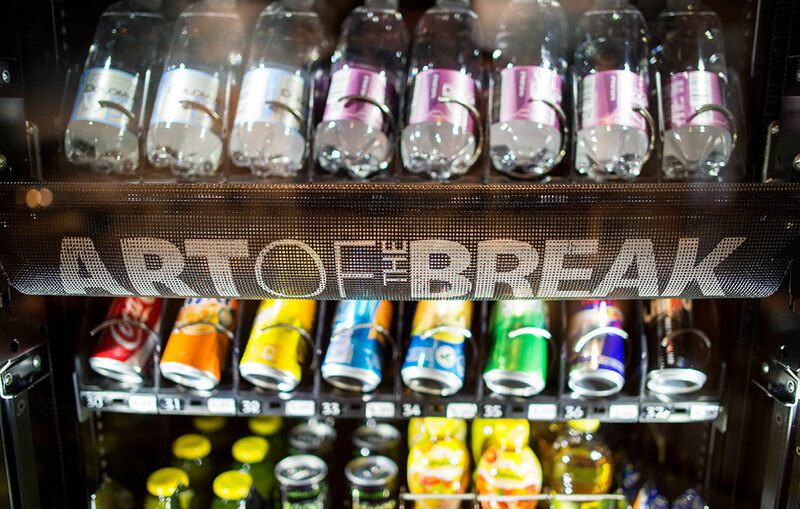 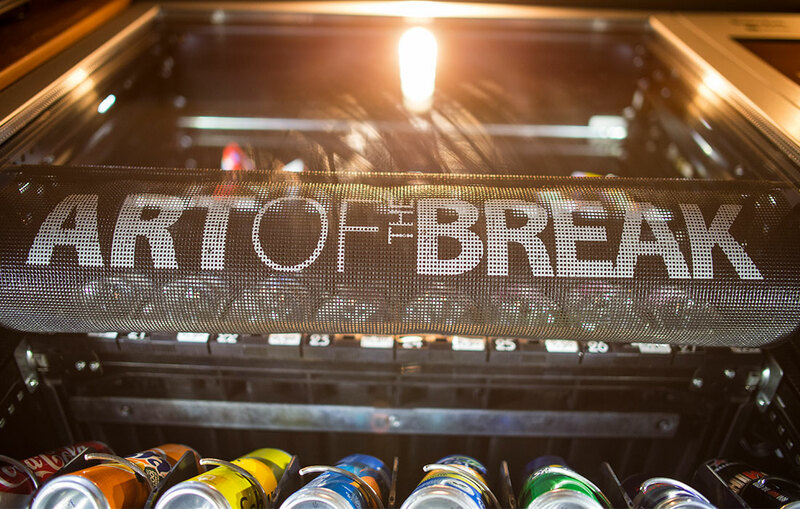 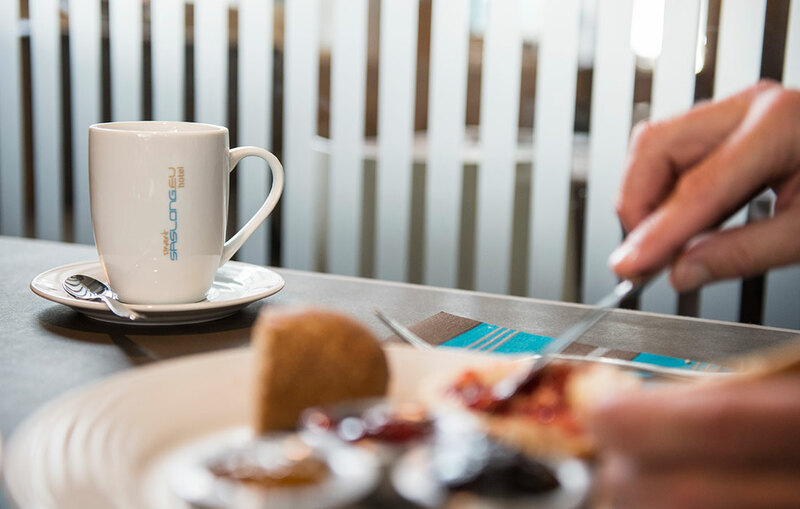 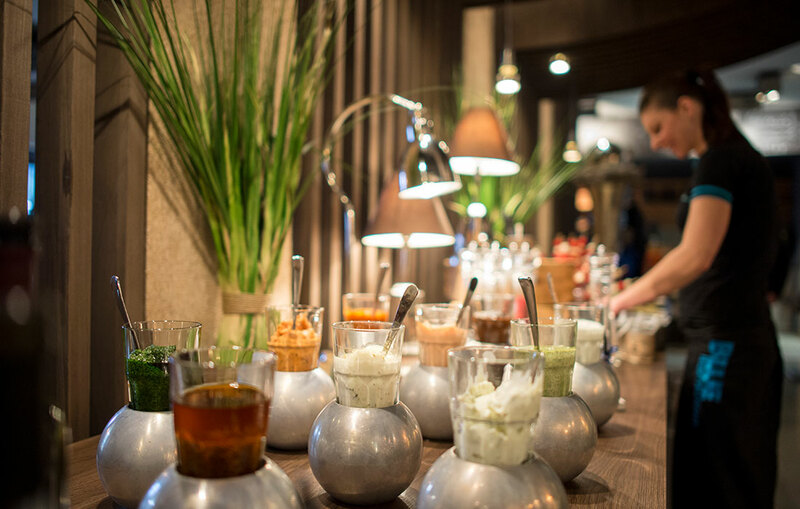 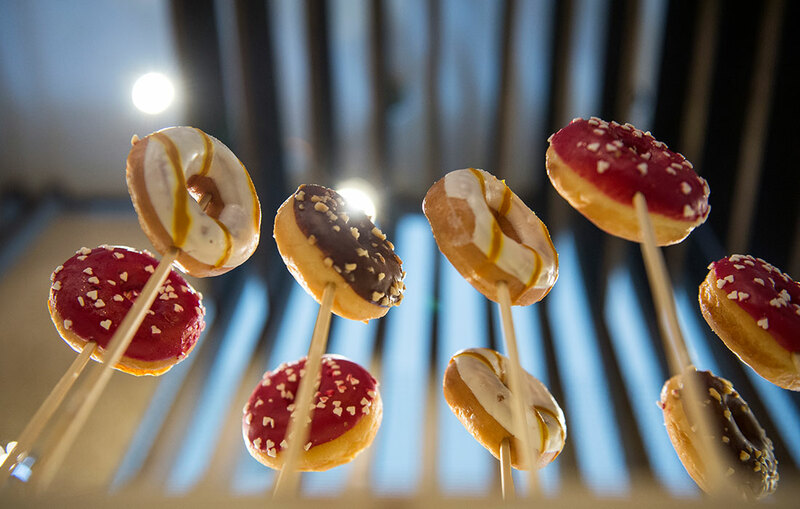 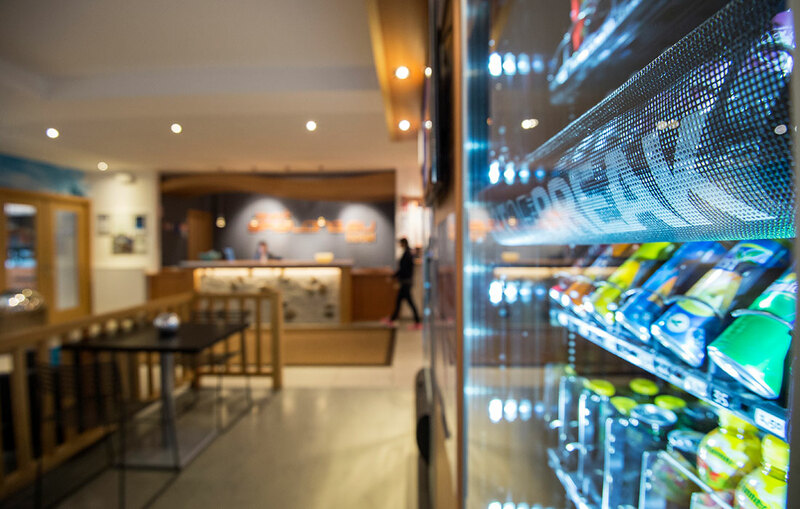 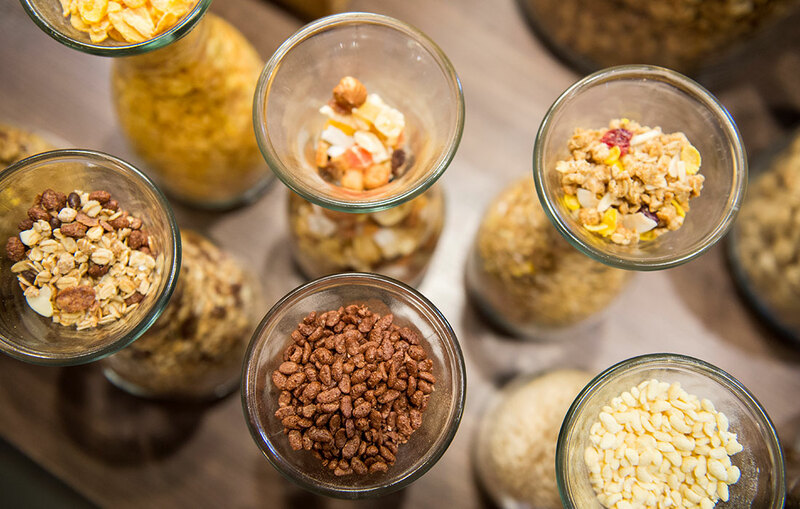 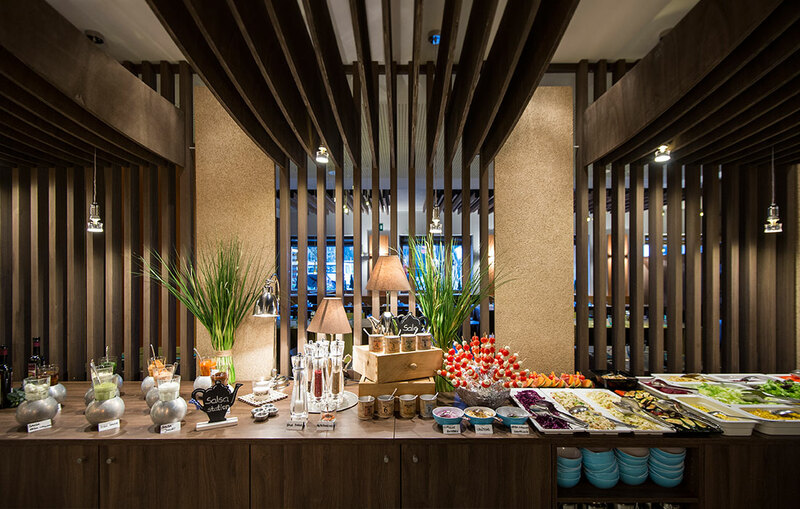 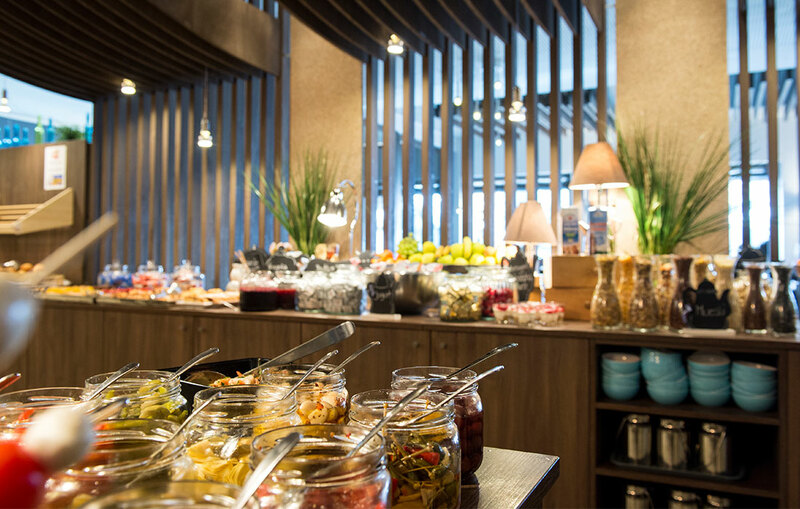 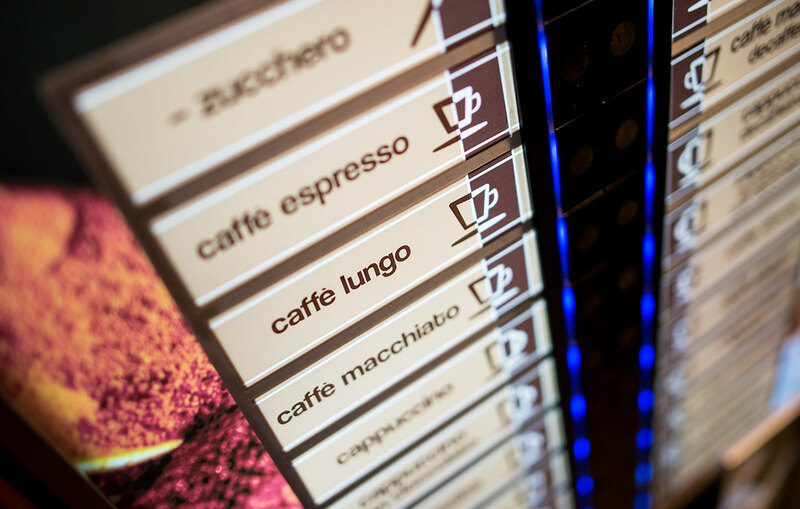 If you are a morning person, if you like sleeping in in the morning or if you prefer a Breakfast on the go, you can enjoy our wending machines with a rich choose of snacks and drinks, which you will find right in the lobby of the Hotel!